The bear market of 2018 may look scary, but that was not enough to keep new people going into crypto, according to a study from the Cambridge Centre for Alternative Finance. The number of verified cryptoasset users climbed from 18 million to 35 million this year, almost doubling, all in the first three quarters of 2018. The research paper makes a distinction between user accounts and users themselves, as any user can make an unlimited number of accounts. 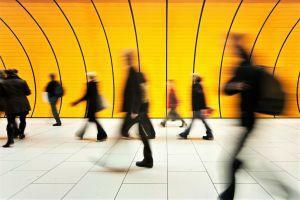 Without global KYC (know your customer) procedures in place, it can be difficult to distinguish between those. 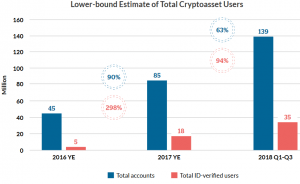 They explain, “It follows that there are more user accounts than users, more users than ID-verified users, and more ID-verified users than unique users who engage in the cryptoasset ecosystem.” But the number of ID-verified users has made a huge leap since 2016: while only 10% of all accounts were ID-verified back then, that number has risen to every one in four as of Q1 2018. With the estimate of there being 35 million ID-verified users globally, the team believes this to be the lower bound of the global cryptoasset unique user base. New users are also more likely to immediately undergo KYC procedures, as the growth in the number of ID verifications dwarfs that of total user account growth. Individuals still constitute the majority of the user base of most service providers, while the majority of business clients are comprised of cryptoasset hedge funds and online merchants. “Individuals can be hobbyists, retail investors, consumers, or users seeking a better investment or payment alternative,” the team explains. According to the user activity numbers, it seems that most users are likely still speculators and long-term investors. People are more active than they used to be, however: an average of 35% of users were considered active in 2016, 37% of users were active in 2017, and 38% of users in 2018 Q1, where being “active” includes simple logins, deposits, trading, and withdrawals. All of this might point towards an increase in cryptocurrency popularity during the past year, in spite of unfavorable market conditions. Should the numbers continue to increase even in deeper market downturns like the current one, it could signal an eventual recovery, and not a capitulation like many critics are predicting. Although crypto enthusiasts may consider this obvious, it could well boost the morale of any fence-sitters. 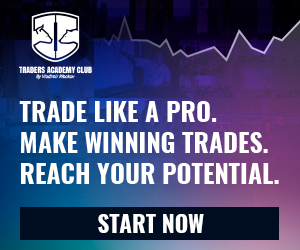 FXTrading Corp Review: 500% ROI through cryptocurrency arbitrage?